In business, it’s very likely that you will encounter many different people speaking numerous languages. Not only do you have to find a way to communicate, but you also have to ensure that you are effectively doing so across different cultures. Before your next business meeting or conference, learn some culturally appropriate communication techniques. This will ensure your business venture runs smoothly. Companies like Lighthouse Translations work to provide high-quality translation and interpretation services. However, even if you have translations or interpreters, it’s important to practice cross cultural communication skills. Communicating in a culturally appropriate manner, means that you are working to understand and accept the culture of your peers. It’s all about understanding culture and working effectively with each other’s cultural influences. 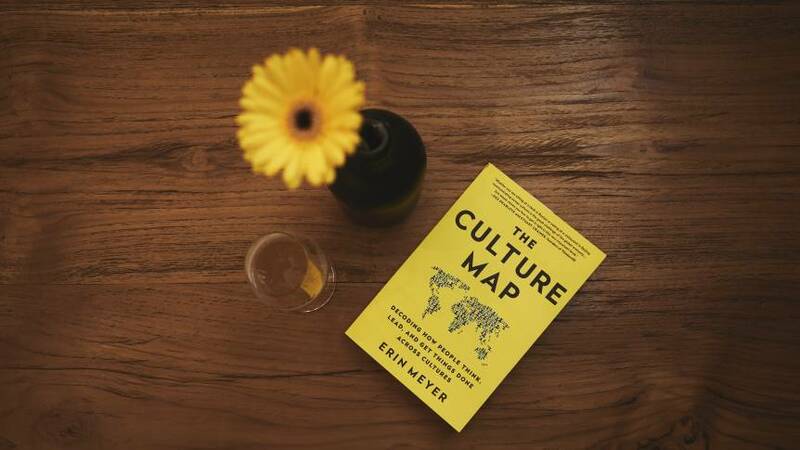 Before we talk about how to communicate through cultures; we must first consider what culture means to us. Often, culture is a term used. to encompass a group of people who share common characteristics like language or social practices. You may not even understand your own cultural background until you meet someone with differing values. This is why many people often don’t even realize that they have their own cultural biases that they need to combat. Being aware of your own culture is a big part of understanding someone else’s. The hardest part of cross cultural communication is to willingly put aside your own beliefs. We know that individual differences are everywhere, affecting what we do and say. Most people often base their expectations of others on their own beliefs too. How people should act in specific situations. How people interact with money, family, relationships, power and gender roles. While these beliefs and values are very personal, you don’t have to change yourself to understand your peers. These customs aren’t right or wrong, but should be attempted to be understood in order to more effectively communicate. When working cross culturally, it’s not possible to anticipate every cultural belief or tradition you might encounter. This is why it’s important to equip yourself with the skills to understand your peers. Not only that, you always need to keep the lines of communication open. Are respectful of the cultural practices, attitudes and beliefs of others. Show some consideration by considering their point of view. Be polite and listen with genuine interest. Respect your peers’ right to privacy about their culture. When dealing with both culture and communication, consider how your peers want to be spoken to. Also consider gender definitions, patterns of speech, or accepted codes of behavior. Cross culture interaction happens across all methods of communication. Pay attention to nonverbal communication and how your coworkers deal with eye contact, touching and so on. Up to two-thirds of a message can come across from facial expressions, gestures, posture and tone of voice. A nonverbal gesture that you do casually may be interpreted differently in another culture. Therefore, it’s important to be aware of cultural differences, even in nonverbal communication. Many people shy away from talking about cultural differences. However, taking the initiative doesn’t have to be rude. All you must do is talk to people to find out about their values and beliefs. Share yours at the same time. Remember that communication is a two-way street. Starting a dialogue is the first step to handling any cultural differences in the workplace. By taking the initiative, you will lay down the foundation for a more effective communication in the future. This includes methods like checking for understanding and speaking in a way that others can understand as well. If you’re having some problems understanding a message, ask your peer to repeat or clarify it. Clarify your own speech too, while making sure that all information is manageable. Be clear, but don’t change the speed of your speech, which can seem patronizing to some people. Interpreters at Lighthouse Translations and Interpretations are trained to handle both linguistic and cultural differences. During our simultaneous interpretations, we’re committed to handling the inevitable cultural diversity. It’s essential for an interpreter to have these skills to provide you with an accurate interpretation. If an interpreter doesn’t understand the culture behind the language, it’s likely that they won’t be able to provide you with an accurate interpretation. That’s why it’s important to have a trained interpreter to help you when you don’t share the same language. Lacking understanding of a culture does not mean that it is less. Having trouble understanding a peer doesn’t mean they should be treated differently either. Cultural diversity examples have found the best possible approach. It is to attempt a sincere understanding of other cultures and other individuals. Even something as simple as having a candid conversation can do wonders for communication in the workplace. A business can feel like a battlefield, even when everyone speaks the same language. This is more so when there are people communicating in languages that you don’t understand. Whether you speak the same language or not, it’s necessary to be able to understand and navigate around cultural differences. If you don’t, it may lead to unfortunate misunderstandings. These communication tips and techniques will make it easier to communicate with your coworkers and run your business.